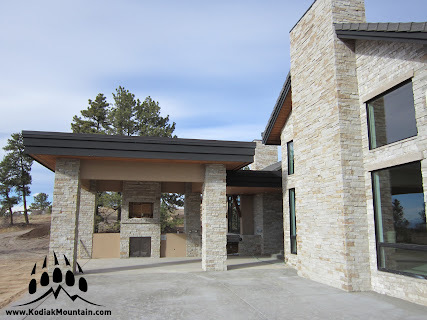 Vote for Kodiak Mountain Stone. 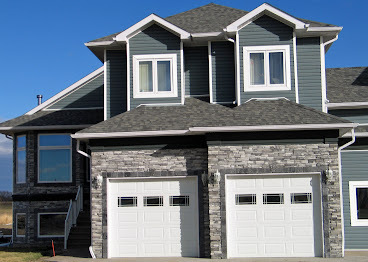 Kodiak Mountain Stone has been nominated by Alberta Venture Magazine for one of their Small Business Superstar awards. 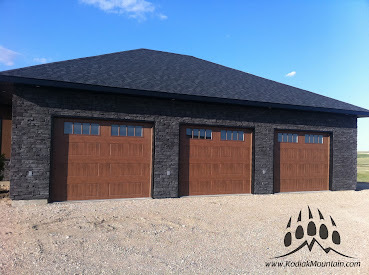 You can Vote For Kodiak Mountain Stone HERE! 160 businesses applied or were nominated, but now only 20 remain. It’s up to you to decide who wins our grand prize and is crowned Alberta’s Small Business Superstar. The business that receives the most votes in each of the five categories will receive its own professionally produced video profile from Alberta Venture‘s editorial team and will be featured online throughout the year. Voters will also randomly be selected for prizes such as subscriptions to Alberta Venture, Business Books and a ticket to the Business Person of the Year luncheon.